October 9, 2018 in galactic diplomacy, US Politics, world politics. 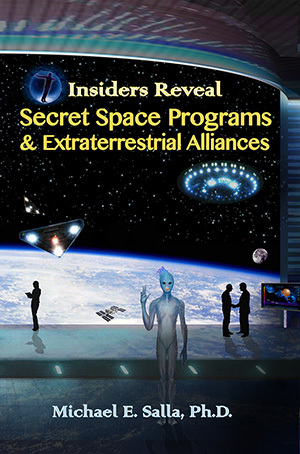 September 20, 2018 in extraterrestrial life, Featured, Space Programs. 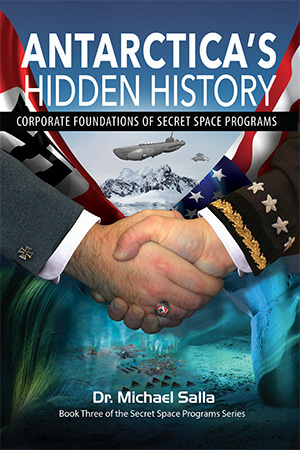 August 16, 2018 in galactic diplomacy, Space Programs. August 8, 2018 in galactic diplomacy.